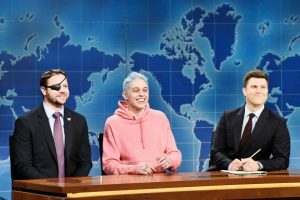 A few weeks ago, Representative-elect Dan Crenshaw was mocked on Saturday night live. Specifically, Dan was taunted for his appearance – primarily stemming from the eye-patch he wears as the result of a wartime injury during duty as a Navy SEAL. Clearly, such jabs are inappropriate and distasteful. How did hero and soon-to-be-Congressman Crenshaw respond? He didn’t retaliate. He didn’t escalate the rhetoric. He didn’t plan to get even. He didn’t even vociferously demand an apology. Instead, he used it as a teachable moment. 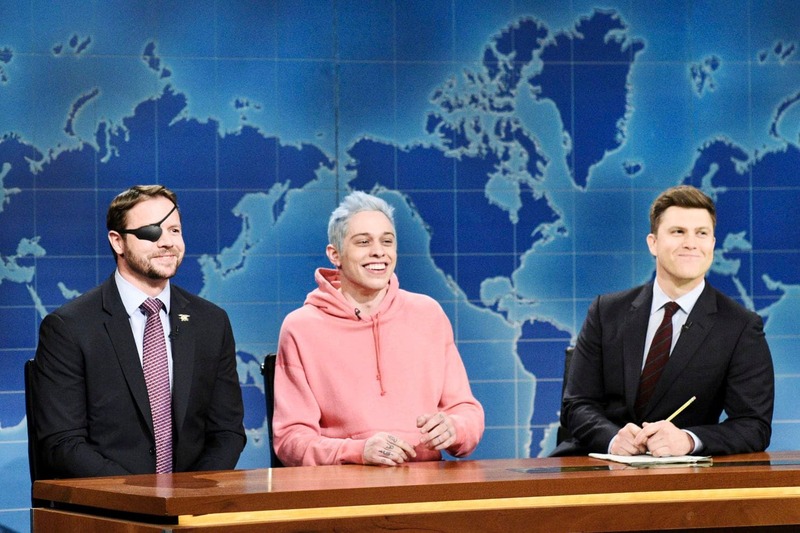 He went on Saturday Night Live to make peace with those who attacked him. He also authored an opinion piece in the Washington post about forgiveness and reconciliation (https://www.washingtonpost.com/opinions/i-made-amends-with-pete-davidson-on-snl-but-thats-only-the-beginning/2018/11/13/e7314fb0-e77e-11e8-b8dc-66cca409c180_story.html?utm_term=.4406f31371ae). He even made fun of himself along the way. He wasn’t weak for doing so, in fact, just the opposite. He demonstrated a rare strength in an environment that he calls an “outrage culture.” His soft answer turned away wrath. You and I live in a culture surrounded by outrage and wrath. Sometimes it is even directed towards us. As Congressman Crenshaw reminds us, we “when all else fails, try asking for forgiveness, or granting it.” Everyone doesn’t “have to fan the flames of outrage.” In fact, we shouldn’t. Christ certainly didn’t (http://prayatlunch.us/love-your-enemies/). PLEASE PRAY THAT THE CHRISTIAN RESPONSE TO OUR OUTRAGE CULTURE IS DIFFERENT AND DISTINCT. A strong testimony demands that our response be Christlike. Following an attack, don’t fan the flames of outrage. Instead, try asking for forgiveness, or granting it.